This recipe is a mix of a number of different recipes which I got inspiration from to create my own roast vege, chicken and haloumi salad. It is a really easy, tasty salad and can be adapted depending on your tastes (e.g. 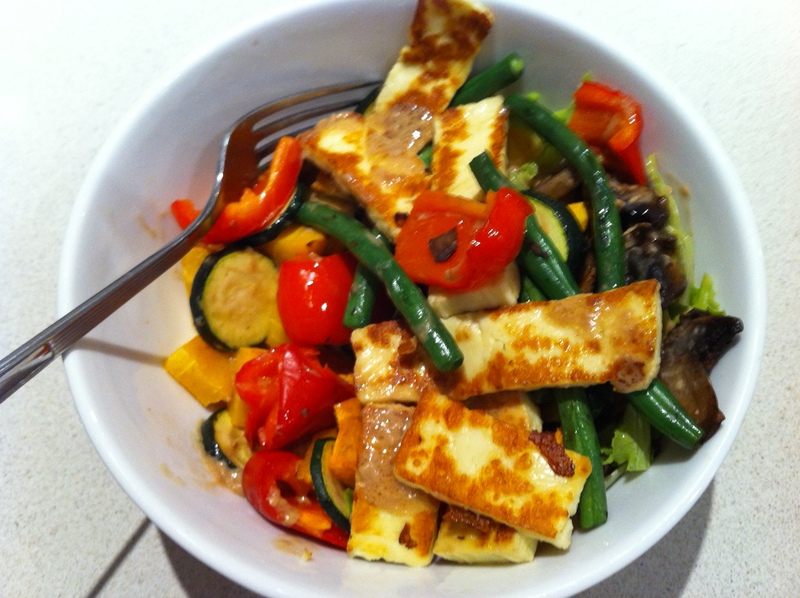 use feta instead of haloumi). This salad is an amazing mix of flavours. Do you like experimenting with recipes?